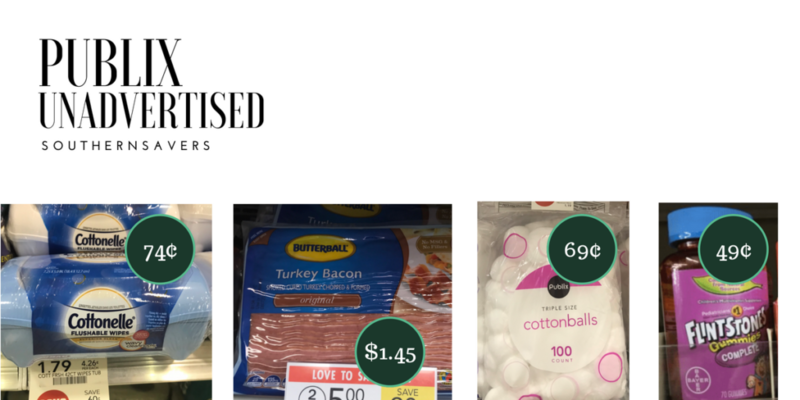 I found a lot of unadvertised deals at Publix this week! Not only are there 16 more BOGO deals, but did you see Bounty Paper Towels in there? Make sure to also add all the deals from the Publix Weekly Ad list too before you shop.